After long break club ”Wu Wei” returns! 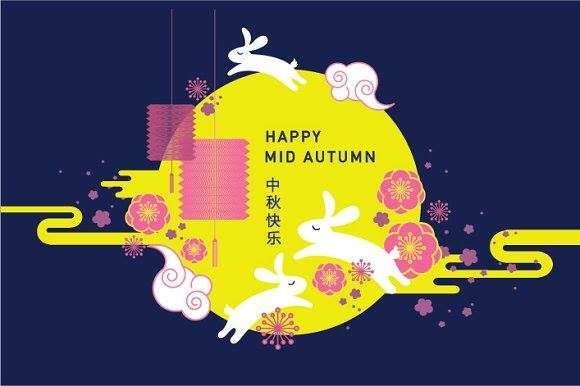 This year we will be opening our season by celebrating Mid – Autumn festival. We will be introducing some main facts about this festival, traditions and legends. After that there will be a lot of fun games and opportunity to make some new friends. We will be also serving some tea with snacks. Place: V. Putvinskio st. 23, 312 classroom.